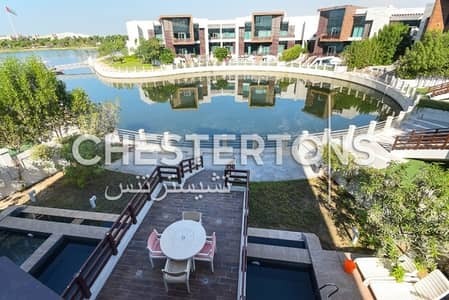 Looking to rent a villa in Al Maqtaa instead? Located on the coast of the Arabian Gulf, Abu Dhabi is the largest city of the United Arab Emirates (UAE). Around 85% of the land mass of UAE is occupied by Abu Dhabi itself. The total area covered by this emirate is 67,340 sq. km. There are many suburban areas on the outskirts of Abu Dhabi that have apartments and villas on sale. Al Maqtaa is one such area. It is considered a key region as it consists of some key tourism spots and traditional landmarks. There are many furnished and unfurnished flats and villas for sale in Al Maqtaa. One will find a variety of villas in Al Maqtaa, each having a different number of bedrooms. 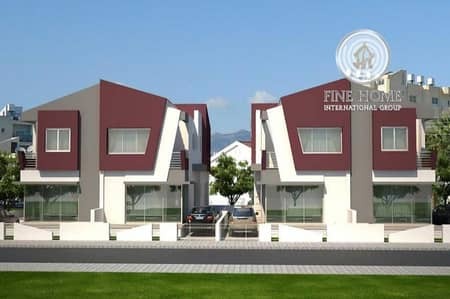 For instance, one has the option of choosing between 3-bedroom to 6-bedroom units. Most of the villas have one master bedroom with walk-in closets. Some of the villas also have fully-fitted kitchens with pre-installed appliances. 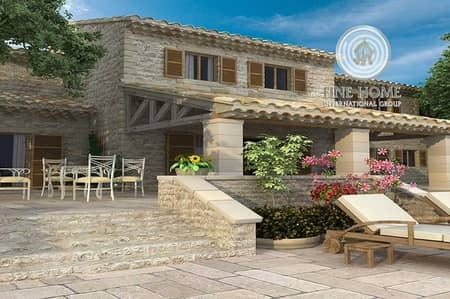 All the villas come with a separate room for the house help and a covered parking spot for one vehicle. Some Al Maqtaa villas have more than one floor with a kitchen upstairs. The houses here have a spacious dining hall and living room. The living rooms have large and glazed windows that allow light and air into the room. The prices of villas in Al Maqtaa varies based on the number of bedrooms, the amenities offered and the size of the property. For instance, a 5-bedroom villa that is up for sale in Al Maqtaa costs anywhere between AED 5,000,000 to AED 24,500,000. 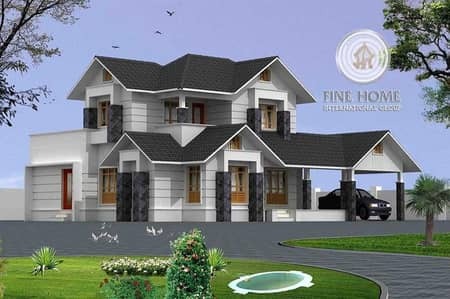 A 5 bedroom villa that covers 13,002 sq. ft. of land that costs AED 24,500,000 on average can be mortgaged with a monthly payment of AED 89,500 and an interest rate of 3.24%. 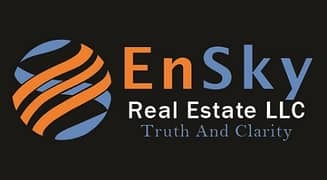 The loan period is around 25 years and a 25% down payment of AED 6,125,000 has to be made at first. Al Maqtaa offers a family-oriented lifestyle to its inhabitants. 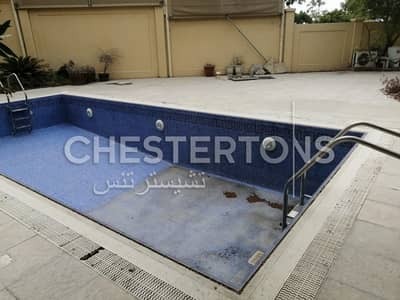 It is situated in the outskirts of Abu Dhabi and is one of the few gated properties of Abu Dhabi. This community has a pet-friendly atmosphere, well-equipped gymnasium, a health club, a clubhouse and all the basic amenities inside it. There are hotels and bar within Al Maqtaa such as Chameleon bar, Sofra Bid, Maro Pierre Steakhouse and Grill and Hotel Novotel Abu Dhabi Gate. There are a number of clinics and medical centres inside the residential area of Al Maqtaa which include Al Maqtaa Clinic and Dr. Massefa Medical Centre. Aside from that, this locality is an hour and twenty minutes away from Dubai. The properties in Al Maqtaa are well built and have a well-designed exterior. 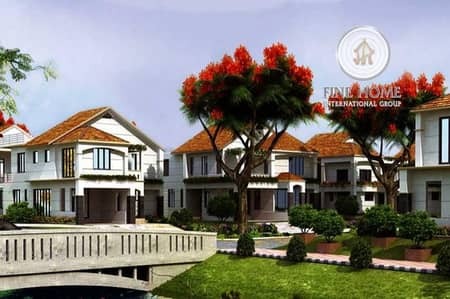 Most of the villas have double glazed windows that make the units feel more roomy and spacious. Al Maqtaa has mosques, beach and parks at walking distance. The community is a self-sufficient area with every facility located close to it. 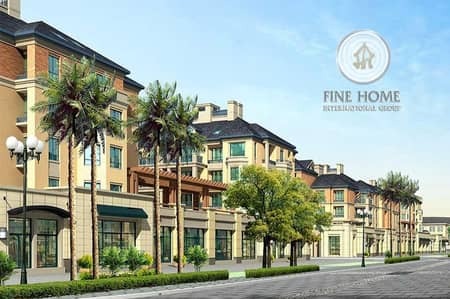 Other residential areas located nearby are Abu Dhabi Gate City and Al Raha Golf Gardens. 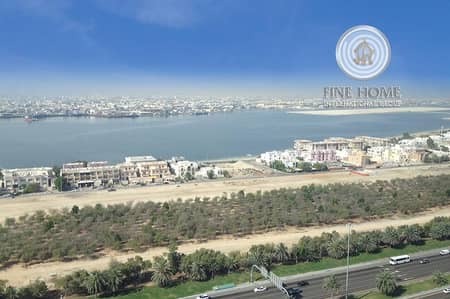 I am looking for Villas for sale in Al Maqtaa, Abu Dhabi, UAE. Please let me know about any suitable properties you have. Thank you.